The Courts Council is CSV's governing body and comprises the Heads of each of the six jurisdictions, and up to two independent members appointed by the Council. The Council is chaired by the Chief Justice of the day. The Honourable Chief Justice Ferguson was appointed as Chief Justice of the Supreme Court of Victoria in October 2017, having been first appointed as a judge of Trial Division of the Court in 2010 and later to the Court of Appeal in 2014. The Chief Justice is a graduate of Monash University. The Honourable Chief Judge Peter Kidd was formally sworn in as the new Chief Judge of the County Court of Victoria on 28 September 2015. His Honour was previously a Senior Crown Prosecutor, Senior Counsel, Solicitor for the Commonwealth Director of Public Prosecutions and an International Prosecutor at the War Crimes Chamber of the State Court of Bosnia and Herzegovina. 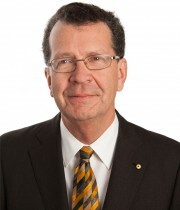 His Honour Chief Magistrate Peter Lauritsen commenced in the position on 29 November 2012 after being first appointed as a magistrate in 1989, and Deputy Chief Magistrate in 2003. Between 1987 and 1989, Peter Lauritsen was a magistrate for the Northern Territory. The Honourable Justice Michelle Quigley was appointed as President of the Victorian Civil and Administrative Tribunal on 1 June 2018. 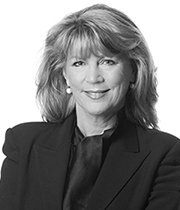 Her Honour was appointed as a Judge of the Supreme Court of Victoria in December 2017, following three decades working as a legal practitioner specialising in administrative law. From 1994 to 2006, she was a visiting lecturer in planning law at the University of Melbourne, and was appointed Senior Counsel in 2002. 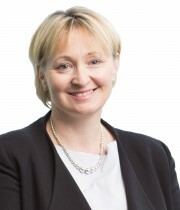 Her Honour Judge Sara Hinchey was appointed as the new State Coroner on 15 December 2015. 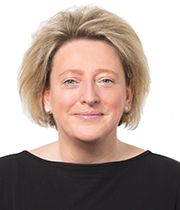 Her Honour was appointed as a Judge of the County Court in May 2015, following more than 19 years' working as a trial and appellate barrister. During that time, she appeared before the Coroners Court in some of the state's most high-profile inquests including the Kerang Rail Disaster and the Burnley Tunnel Inquest. Her Honour Judge Amanda Chambers was appointed a Judge of the County Court of Victoria and President of the Children's Court of Victoria on 9 June. 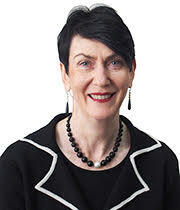 Prior to her appointment, Judge Chambers served as a Magistrate of the State of Victoria for over eight years and was Supervising Magistrate of the Sexual Offences List for the past three years. 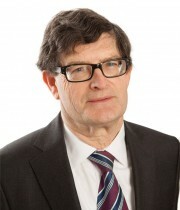 Dr Philip Williams AM heads the legal and competition team of Frontier Economics (Australia). 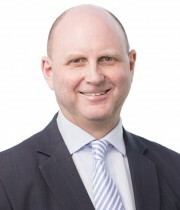 Dr Williams' key area of expertise is the relationship between economics and the law, and he is a co-author of the Australasian Institute of Judicial Administration Report of Court Governance. He was formerly Professor of Law and Economics in the Melbourne Business School at the University of Melbourne.